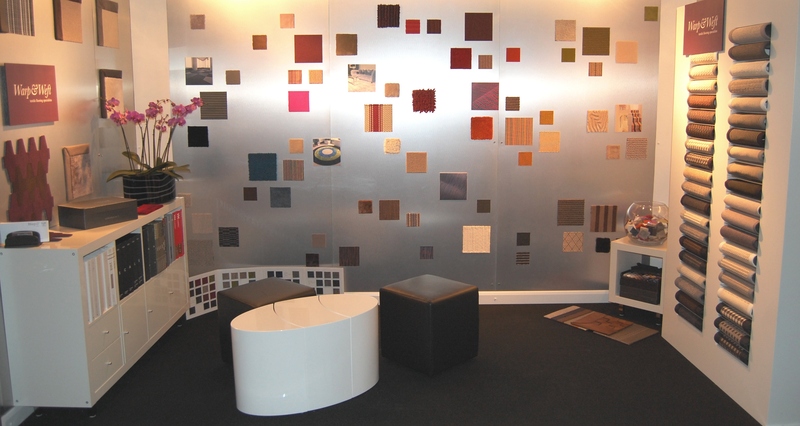 After an amazing response to our stand last year, we will be exhibiting again at The Surface Design Show 2015 from 10th – 12th February at The Business Design Centre, London. In 2014 we displayed an eclectic mix of texture and colour, with our inspiration walls drawing a huge amount of interest. This year we will again be presenting some of our favourite products and exclusively showcasing many of the innovative carpets, rugs and textiles produced by Spanish weavers, Naturtex. We’ve chosen a ‘Circus‘ rug for our stand this year, produced exclusively by Naturtex. ‘Circus‘ is a unique product which can be woven in innumerable different stripe and colour combinations, allowing it to perfectly compliment any scheme. Let us explain how cotton and polyurethane braids originally woven for the fashion trade have been adapted to create a bespoke floorcovering unlike any other. With rug designing software available here we hope that this initial introduction to such a stunning and versatile product will inspire your creativity. Carpet exhibitions in January can be a little uninspiring, even for carpet geeks such as ourselves. So last year when we visited Domotex and saw the incredible carpets and rugs being displayed by Spanish weaver Naturtex, we recognised the quality and originality that our customers would love. We can now proudly announce that in 2015, Warp & Weft have become the exclusive UK agent and distributor for this innovative company. Although there is a standard range of products that utilise materials including leather, paper, cotton, sisal and stainless steel never have we worked with a mill that is so open to experimenting and adapting. 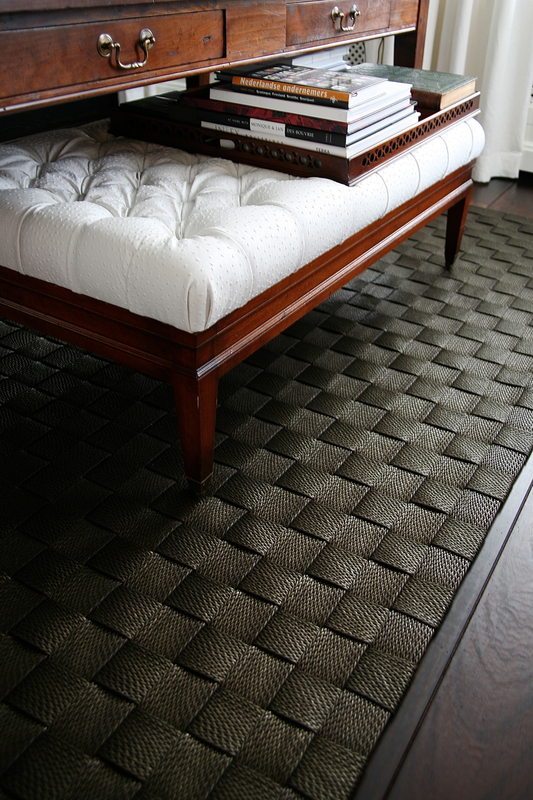 Grit Net rugs are made from high-quality cotton laces with a durable wax coating. Available in matt or gloss finishes, a distinguished chic material that is ideal for both high end residential or commercial applications. Come and see these products (and many more) on our Stand 444, Surface Design Show (10-12th February 2015) at The Business Design Centre, London. Back in the Autumn, as the leaves were falling, we took the time to sit down and have a close look at our website. Our once (we thought) modish and creative site was now looking somewhat tired and outdated. The time had come for us to shed our old leaves and get ready to burst into Spring with a new, swanky website! And what fun we’ve had since then, working with our web designers at Aspire PR Marketing to create a new site that truly works for us. 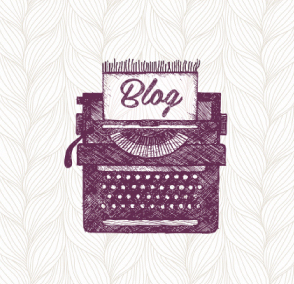 Re-invigorating, refreshing and re-examining what we are all about were all integral to the web design process. (As well as a fun day of photo shooting to help capture our vision and ideas with Richard of Ben & Molly Photography). Not only shiny and new with a fresh, contemporary feel, we hope you’ll agree that the website is also informative, inspirational and ultimately a presence that truly represents ‘Warp & Weft’.